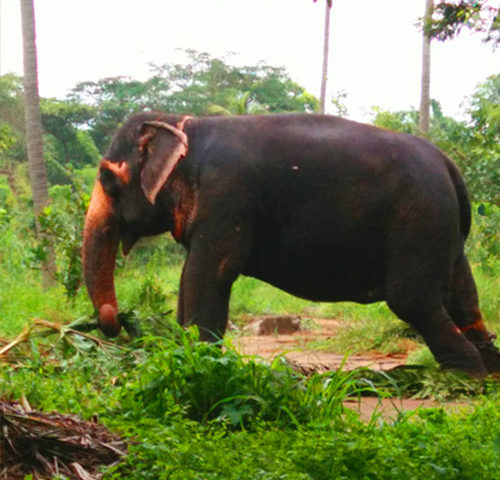 Punnathoor kotta or elephant sanctuary at Kottapadi is one of the best tourism places in Guruvayur, Thrissur district, kerala. 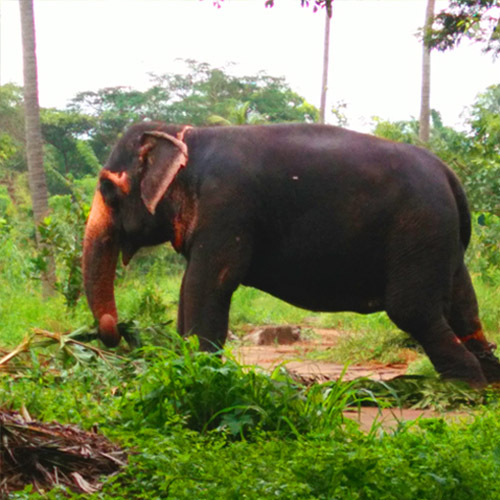 There were 60 elephants domesticated there. These elephants mainly used serve Lord Krishna of Guruvayur Sree Krishna Temple in many festivals that occur throughout the year. Punnathoor kotta is actually a palace and surroundings including temple of the oldest local ruler. The elephants are ritual gift made by the devotees of Lord Guruvayurappa. 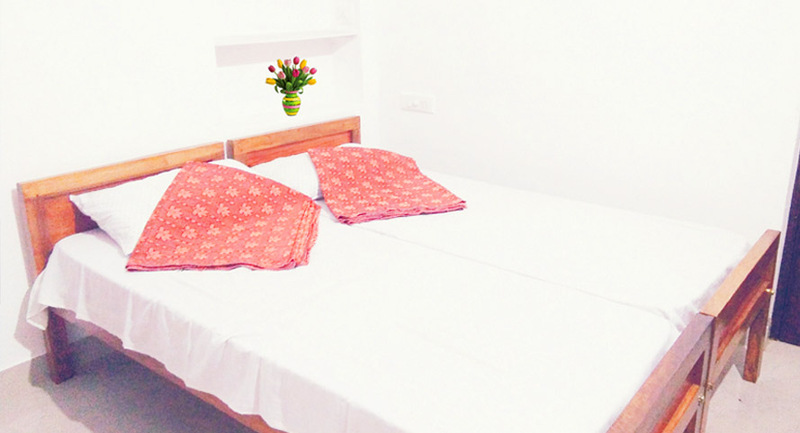 It located just 2 km distance from Guruvayoor Railway station and famous Sree Krishna temple. The visiting hours are 9.30 am to 5.30 pm.